To make this festive Apple & Sage-Infused Vodka, grab a glass jar or container with a lid that can hold at least 750ml of liquid (aka one bottle of vodka) and add a few sliced apples and sage leaves, and let it sit for about 5 days. Give the mix a shake every so often, then strain into the original vodka bottle. This is great mixed with apple cider and a splash of soda water. Use it at Thanksgiving to make artisanal (so fancy!) cocktails for the whole family. Best of all: This mixture will keep for a year. 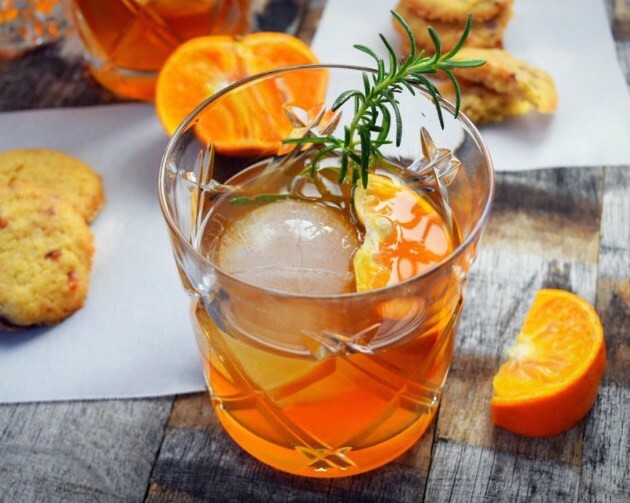 In keeping with the theory that butter makes everything better, this Virginia Sunset Cocktail is made with a homemade, nutty brown butter bourbon and a tart tangerine and thyme simple syrup. Learning how to make brown butter alone is pretty life-changing (you can use it to sauce pasta, add it to cookies or pancake batter, etc. ), but mixing it in a cocktail makes for next-level deliciousness! Add a dirty chai (chai + espresso) tea bag to a cup of bourbon and let it sit for about an hour. Then use it to blend up these decadent milkshakes! 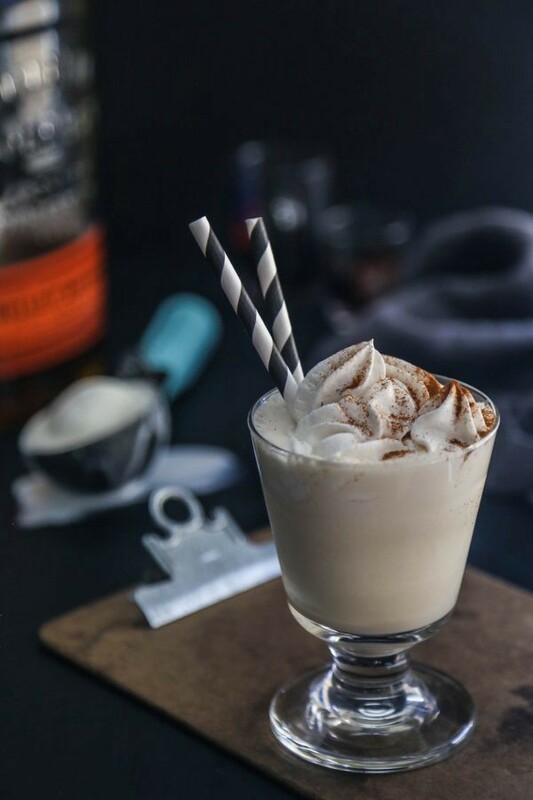 Whipped cream optional, but encouraged. By adding a little fresh pineapple to tequila to infuse for two days, you take these Mango & Pineapple Coolers from ordinary to extraordinary. Use any leftover tequila to shake up Pineapple Margaritas! P.S. 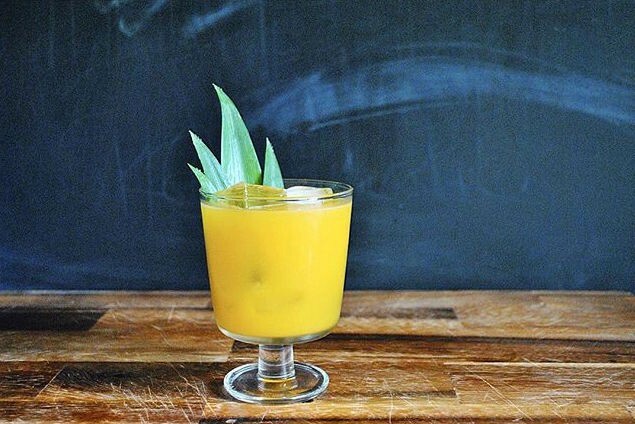 Save those pineapple leaves for a mixologist-worthy garnish! 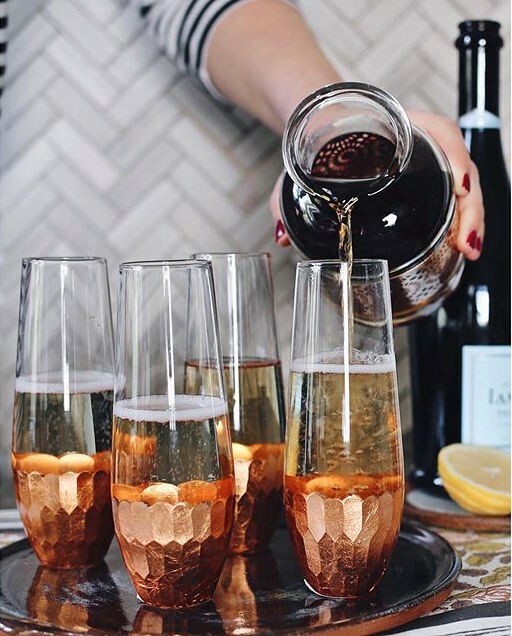 Do you have Champagne taste on a prosecco budget? Upgrade inexpensive bubbly by adding homemade Earl Grey-infused vodka. Just add a few Earl Grey tea bags to 1 cup of vodka and let it steep overnight. Add a splash to your flute before topping with Champagne (or sparkling wine—we won’t tell). This technique would work with herbal teas, as well. Give it a try with hibiscus tea for beautifully hued pink cocktails! 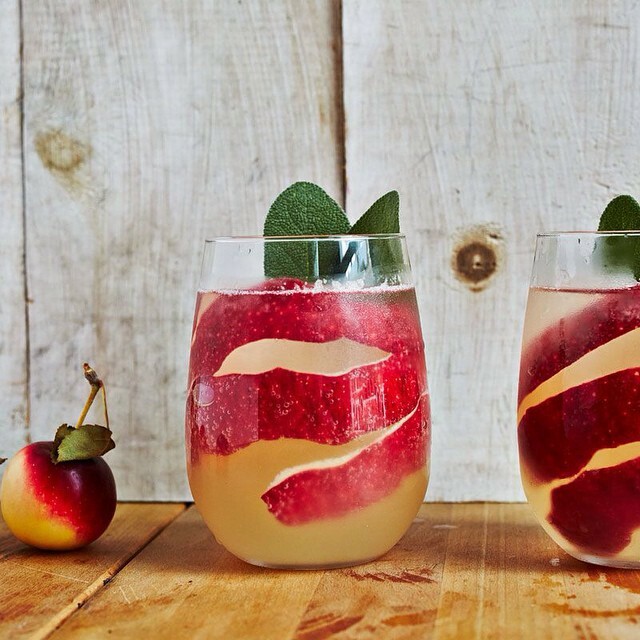 Check out dozens more fall cocktail recipes here, and get the full feed on our website.